The Oscars is a time for the Hollywood film industry to gather together and reward excellence in cinema. The importance of the Oscars is more than obvious when we hear our Bollywood stars state that it is their dream to win an Oscar. Yes, being the top most cinema honour in the world, they are important. However, there is one more thing that the Oscars are known for. Fashion! Every year we see fashion trends being set on the red carpet as the celebs come dressed in the best of the best attires. This year as celebrities walked the red carpet we had a close look on them, and our focus primarily was on the jewellery that they wore. 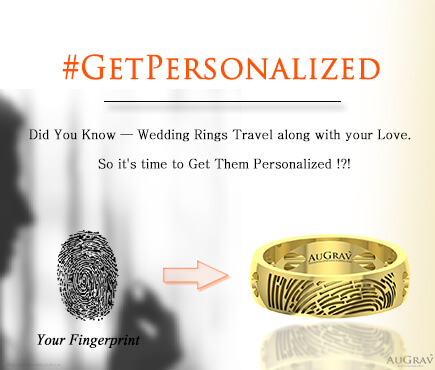 And…and we have come up with a list of top jewellery trends that we saw. With the host of jewellery that the celebrities flaunted, we must admit that there was flair, class, style, attitude and a lot more on show. And the fact that we had a tough time putting up these best jewellery trends from the Oscars 2016 is mere testimony to the variety and class that was on show. Can’t wait to go through the list? Even we can’t! While the navy blue Marchesa gown flattered her impossible figure in the best possible way, the branched earrings from Lorraine Schwartz perfectly matched the dress. The earrings hung just above the shoulder and had a stone at the end of each branch, with a blue stone for the central branch and diamonds at the end of all others. Further, with each branch studded with smaller diamonds the earrings were just sumptuous. Don’t believe us? Take a look yourself. Mismatched earrings! Now that is some fashion statement to look up to. 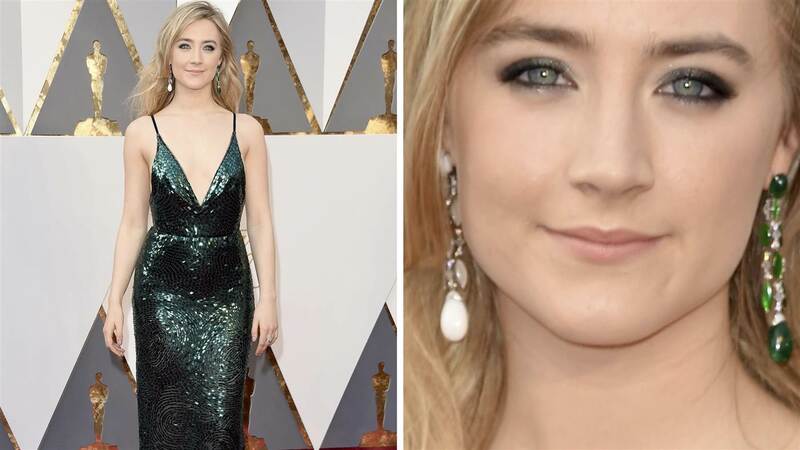 Saoirse Ronan wore a dangling earring with green stones on her left ear which matched perfectly with her green Calvin Klein gown. But the real surprise was the earring hanging from her right ear; it was different. Just like the one on the left, the right earring too was dangling but with white pearls and stones. She sizzled on the red carpet wearing this red dress which had a plunging neckline but she captured our attention with the jewellery she used to cover the neckline. With the diamond studded chain and the out-of-the-world pendant, her necklace was a sight to relish. She teamed the diamond necklace up with a cushion-cut diamond ring and cluster diamond earrings. Olivia Wilde was spotted wearing a beautifully constructed ivory gown and even this one had a deep plunging neckline. However, she chose to keep it bare and opted for a bold diamond choker necklace with matching earrings. The necklace that she wore is something that every fashionista should take inspiration from and go out of the way when it comes to fashion. If you are looking to impart contrast in your ensemble then this is the look you should definitely learn from. Naomi watts was wearing a purple and blue strapless sequined Armani Prive gown (a mermaid like ensemble) which hugged her curves perfectly. But the accessory that stole the show was the diamond collar necklace that wrapped around her neck as elegantly as it could have. 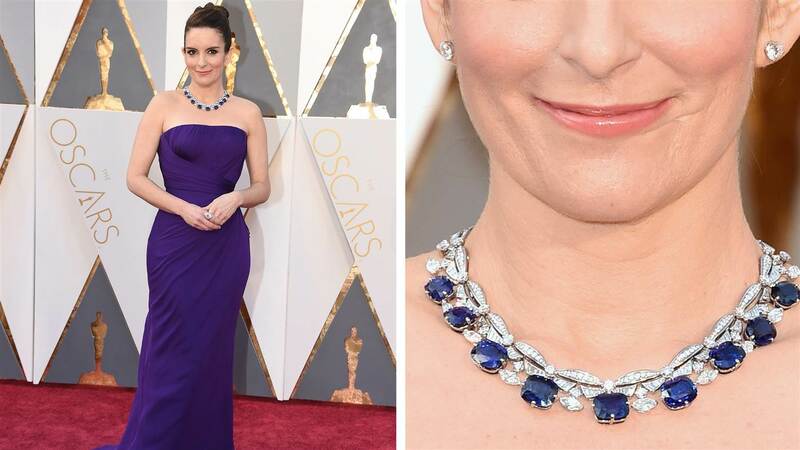 With the exception of the tiny diamond studs that she wore, Tina Fey went for all purple at the Oscars. Her regal Bulgari necklace with sapphire jewels perfectly matched her blue gown. The necklace had sapphires attached along the front of the diamond studded chain and it looked mesmerizing. Pop star, Lady Gaga adorned an all-white jumpsuit and pumped up the retro charm with her wavy bob hairdo. But the talks of the town were her emerald-cut earrings. They dangled, sparkled and took everyone’s breath-away. 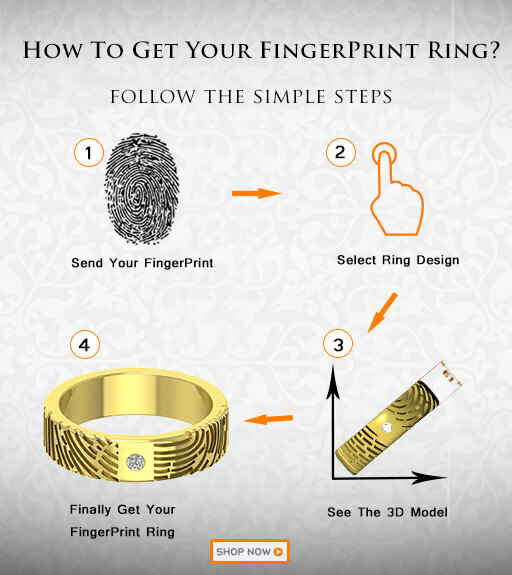 The diamonds were 90 carats and are estimated to cost somewhere around 8 million dollars. Last but not the least, our very own Piggy Chops! Priyanka Chopra who has made an electrifying start to her Hollywood career was seen at the Oscar Red Carpet wearing an embellishing gown that was classy yet revealing. However, the real highlight was the jewels that she wore. We bet you won’t be able to take your eyes off them. Isn’t she looking a million dollars wearing the diamond drop earrings and those stylish diamond rings? 8 Jewellery Trends From Oscar 2016 Red Carpet - You'd love Priyanka Chopra's Earrings Overall rating: 4.7 out of 5 based on 235 reviews.